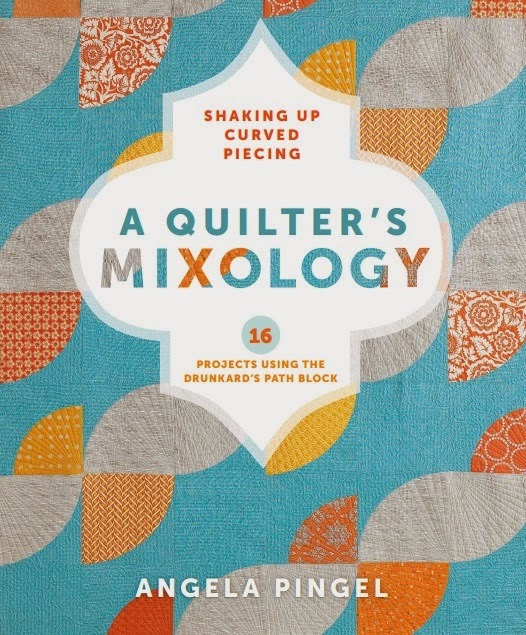 You’ll discover an introduction to curved piecing via one simple block–Drunkard’s Path. Author Angela Pingel demonstrates how this single block can be put together in various patterns that look absolutely different in every combination. Drunkard’s Path can create a sinuous staggering line like its namesake or curved motifs that form teardrops, arabesques, flowers, and other discrete shapes. Now available at Amazon or your local quilt shop.